Looking for a plumber who is professional, neat, timely and easy to do business with? You’ve come to the right place! In fact, our clients love our service and we’ll bet that you will too! AJB Plumbing has been in the plumbing industry for over 18 years. We have a longstanding reputation for providing quality bathroom/laundries, residential and commercial plumbing services plus friendly and down-to-earth customer service at a competitive price. 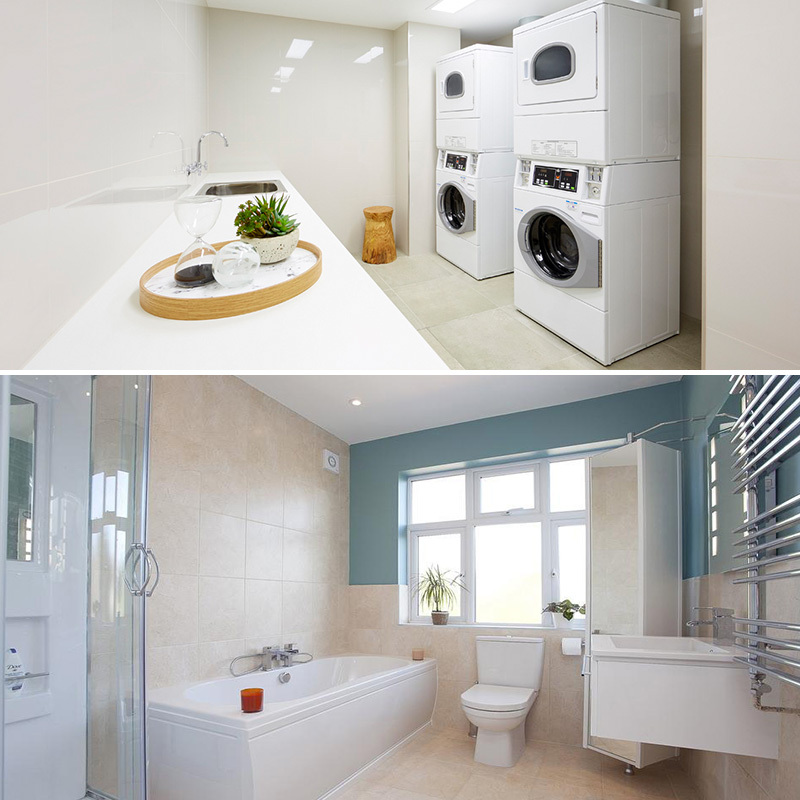 Plumbing for your home – includes toilet, kitchen, laundry, and new bathroom & laundry renovation. Commercial plumbing – offices, retail stores, factories, shopping centres, hotels, bars and restaurants. Plumbing maintenance for rental properties & strata– apartment complexes, flats, rental houses, townhouses, villa units and student accommodation. Hot water service plumbing – repair and installation. Blocked drains – all sanitary drainage works and stormwater drainage. Gas repair and installation – all gas fitting, installations and repairs.